Mixing together no less than 6(!) 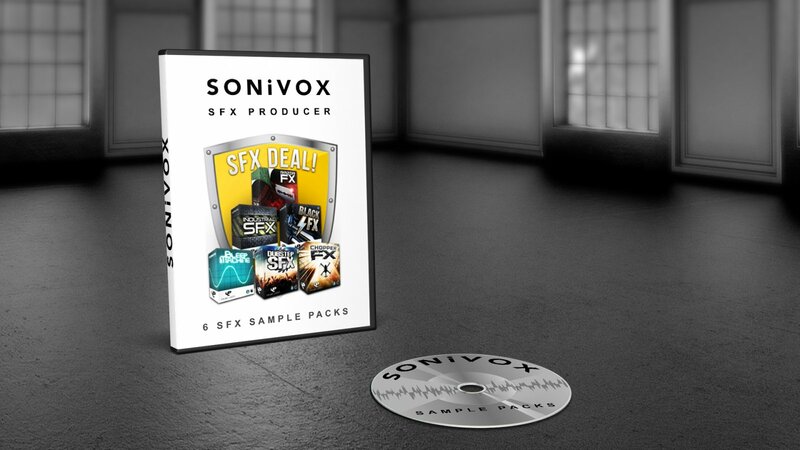 of our most extreme SFX sample packs, you’ll find all the production ammunition you need in the form of monstrous risers, epic sweeps, dramatic stabs, massive explosions, detailed synth FX, glitched out beeps and so much more! Over 240 pulverising, white-hot industrial sounds including 45 FX loops and an oversized shipment of 201 one-shots delivered in crude, rough-and-ready form! 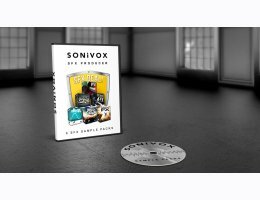 Powerful 500MB library of 180+ cutting-edge SFX Samples, feat. Sidechained Sweeps, processed Crashes, piercing Sirens, energetic Lasers, driving Impacts and much more! At an indulgent 2.2GB+, this combo deal really is value for money. If you're looking for an entire arsenal of SFX ammunition, then you know what to do!